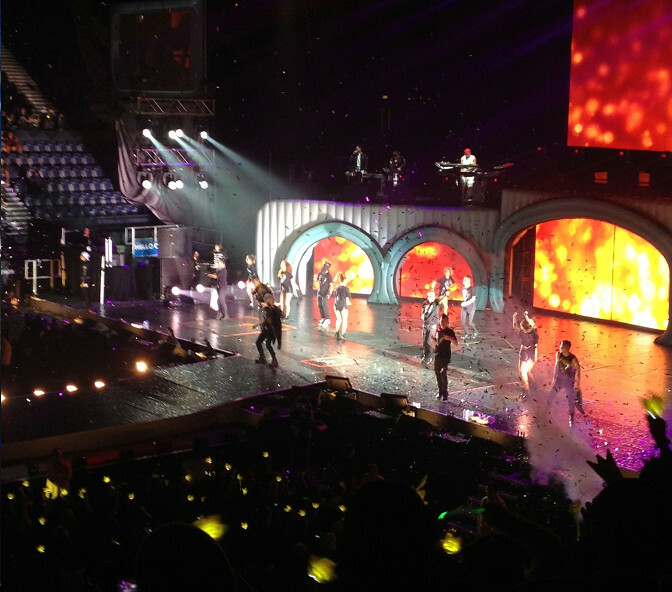 My Life in Pictures: BIGBANG Alive Concert! | Memorable Days : Beauty Blog - Korean Beauty, European, American Product Reviews. 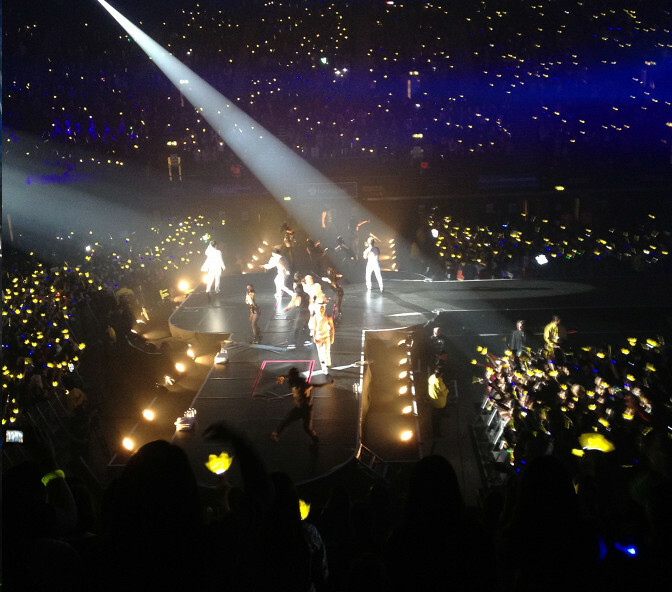 My Life in Pictures: BIGBANG Alive Concert! OMG~ I'm sorry girls! I've been neglecting the "my life in pictures" topic lately, just because i'm a bit lazy to copy and paste the pictures from my instagram lol. Anyways, I should have posted this blogpost way earlier =.=". 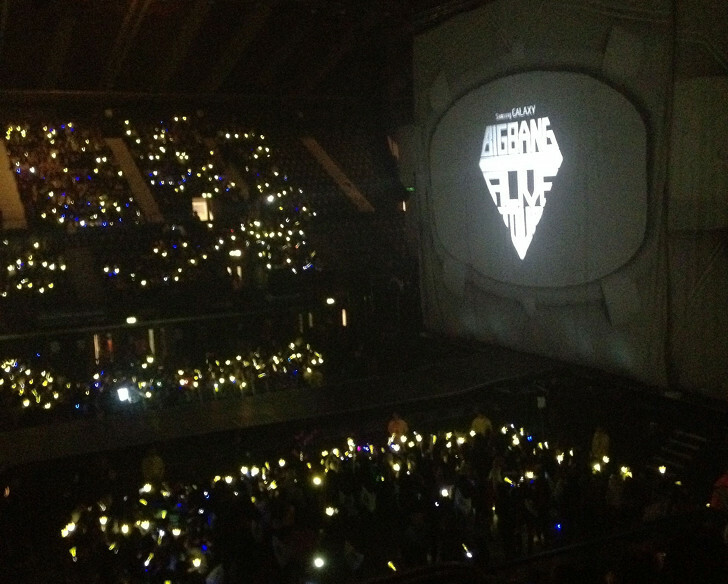 As many of you know, I went to the BIGBANG Concert in London last December. Lol, yes December 2012 *blushes*. I stayed in London for 3 days with my sister just to shop and to go to that concert. I haven't shared any pictures of my London trip on my blog yet. So here are some pictures which are far overdue kekeke.. Please follow me on instagram if you haven't already - username: Kawaiipeachies. Lets start from the beginning. My sister and I were super existed to go to this concert. Thankfully it only took 1,5 hour to go to London from The Netherlands, so we weren't too exhausted after the plane ride. Since we didn't have much luggage, we decided to go to the indoor shopping mall called Westfield. 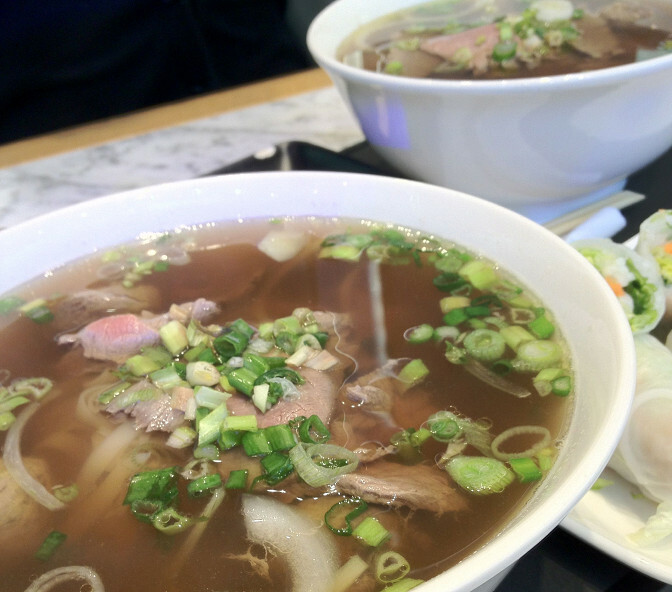 We grabbed some Pho and spring rolls there and started shopping! The taste was ok and it looked quite good :). This mall sure was HEAVEN for me since my favorite store: Forever21 was there and there was also a huge Primark. So I did some shopping hehehe but ended up buying 6 things only. Of course I went to Superdrug and Boots to check out some make up products, including Sleek Makeup. I was finally able to see the whole collection with my own eyes. This brand isn't available in The Netherlands, so it was nice to see this all together ^o^! A cute Hello Kitty collection! Unfortunately the colors weren't too appealing to me. Only the packaging was cute =). After we shopped, we walked around and ate some Korean food, as you can see I had bibimbap! *yum*. The next day was the concert, but we decided to go to M&M's World before the concert just to check it out. It was my first time there and I really got brainwashed by all those M&M's lol, they were everywhere! ... except for the ugly m&m's boxers hahaha. 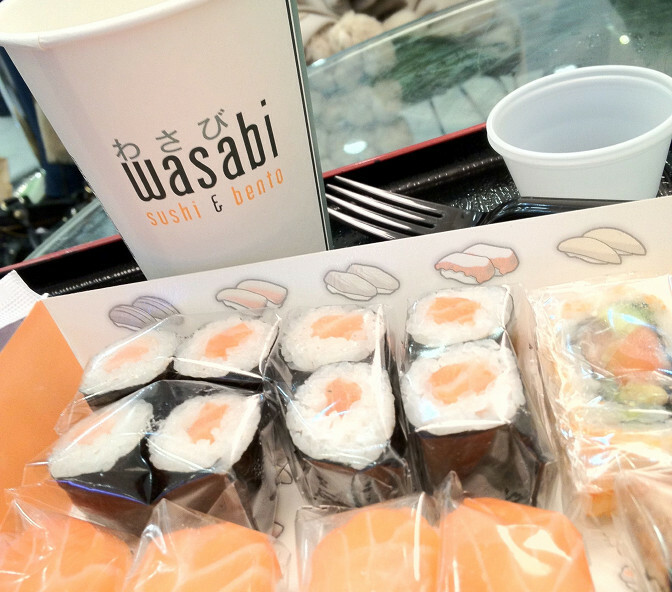 We can never find food in the city centre so we always end up at Wasabi - a shop where they serve sushi and japanese snacks. Lol Did you notice that we had Asian food for the past days? We didn't eat any fish & chips there, only Asian food. We are typical asians right ^^". 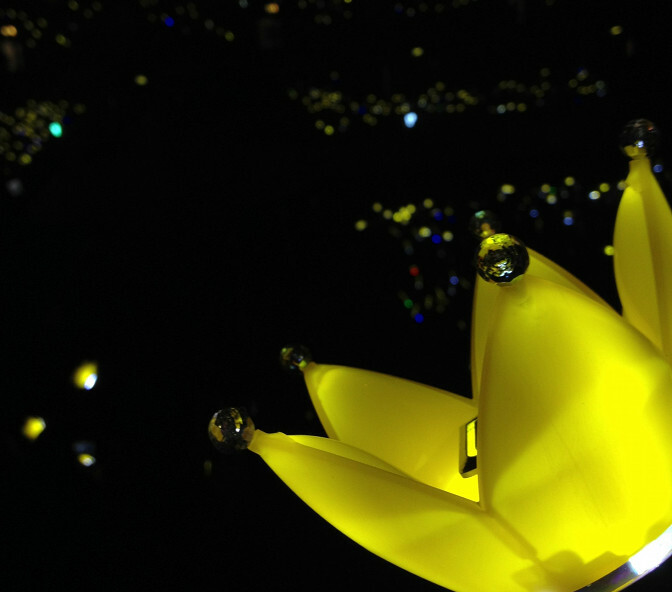 It finally was time to go to the stadium for the BIGBANG concert. We didn't really know how we had to walk to the actual place, we just followed ALL the ASIANS hahaha. We checked out some merchandise products and I bought a crown. OMFG! It was so expensive =.=" 20 pounds for THIS?! RIP OFF right? But oh well, as a "true" BIGBANG Fan I just had to buy at least one hahaha. The crown is pretty nice though! OMG! It started! We weren't sitting that far so we were able to see their faces, but it was hard to capture it on camera, so i ended up shooting pictures from the screens. W0ot and suddenly Taeyang took his shirt off during his solo song lol *screams*!!! Every member sang their solo songs and I was able to sing along with every song ^^. They sang lots of old songs as well as songs from their latest album. Oh my, it sure was an A-MAZING concert that I wouldn't wanted to miss. I really hope that they will visit Europe again. All pictures were taken with my iphone 4s.